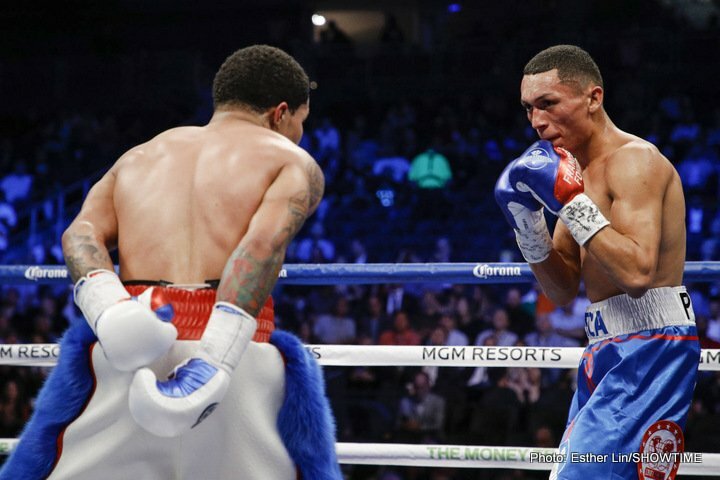 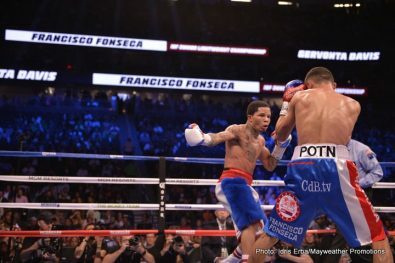 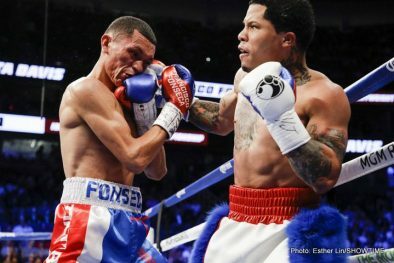 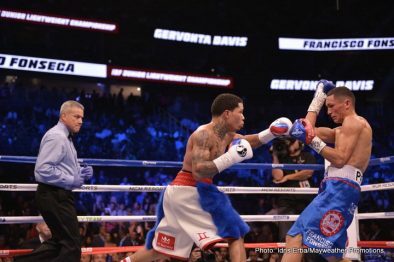 Gervonta “Tank” Davis defeated unbeaten challenger Francisco Fonseca via a controversial eighth-round knockout 39 seconds into the round. 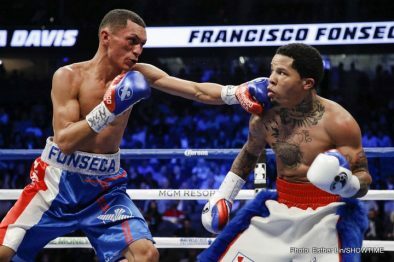 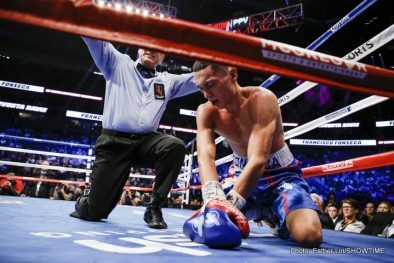 The 22-year-old Davis (19-0, 18 KOs) landed a series of clean blows before an apparent shot to the back of the head sent Fonseca down. 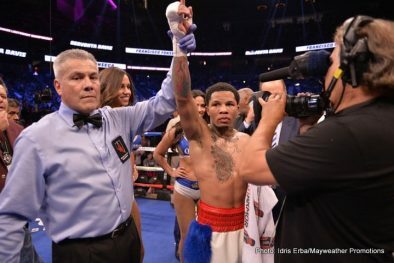 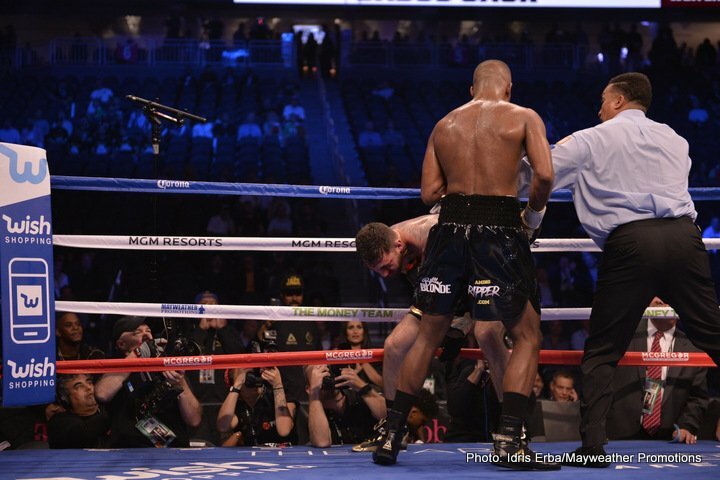 Referee Russell Mora gave the 10-count allowing Davis to earn his 18th stoppage win in 19 professional fights. 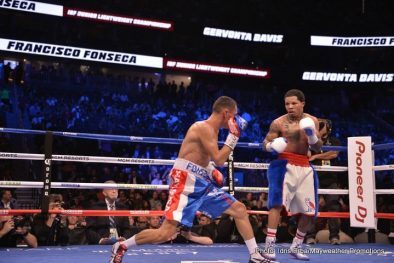 The fight was originally scheduled to be Davis’ second defense of his IBF Junior Lightweight World Championship, but Davis failed to make weight on Friday, coming two pounds over the 130-pound limit that Fonseca (19-1-1, 13 KOs) weighed-in at. 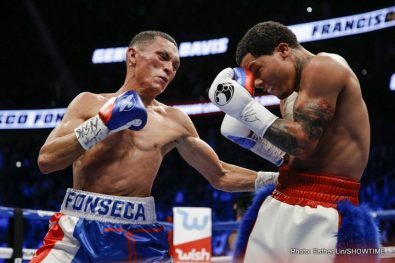 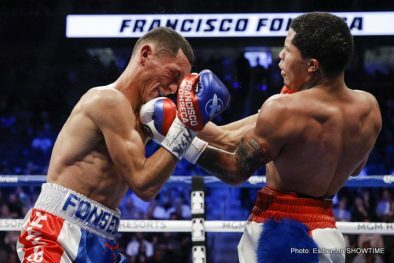 Fonseca said he was sent to the canvas with an illegal blow. 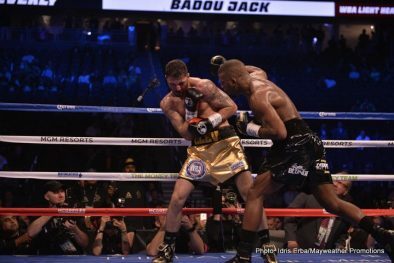 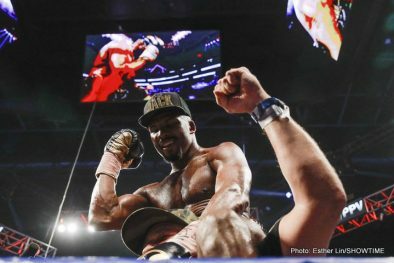 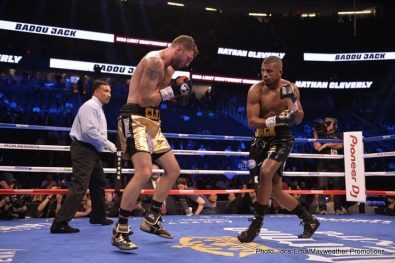 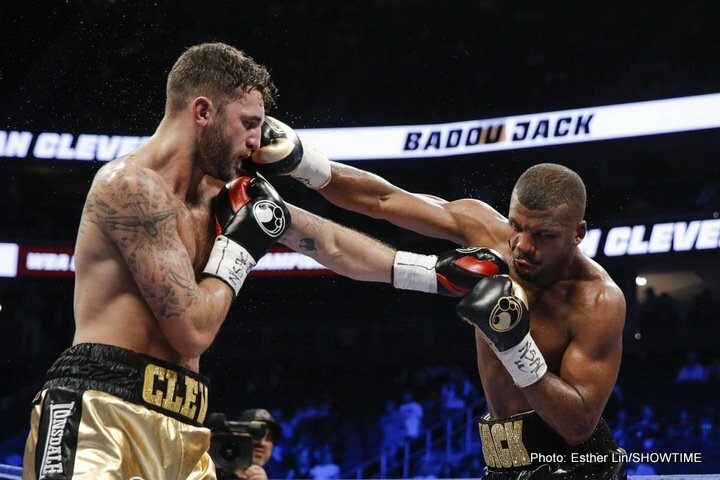 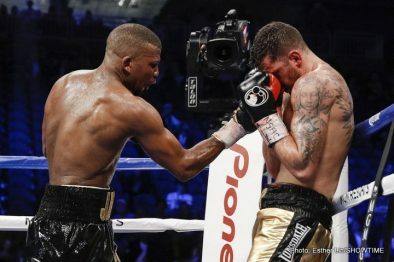 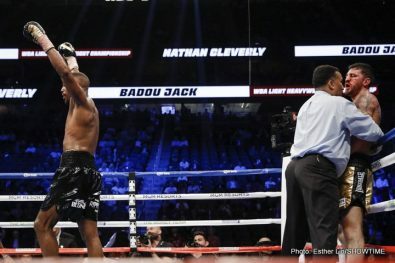 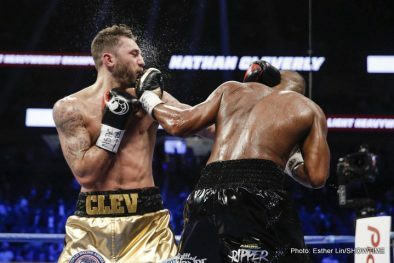 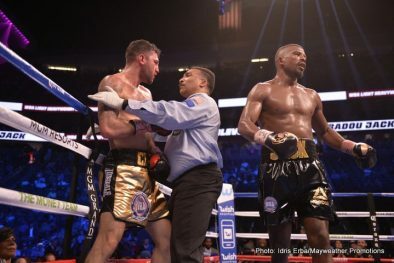 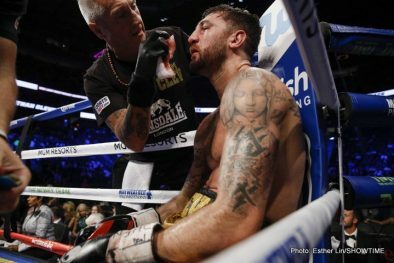 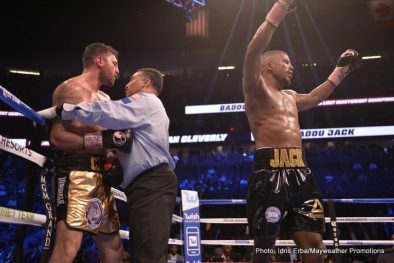 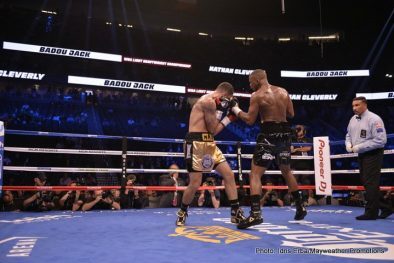 Former super middleweight champion Badou Jack became a two-division world champion with a TKO win over Nathan Cleverly to capture the WBA Light Heavyweight World Championship. 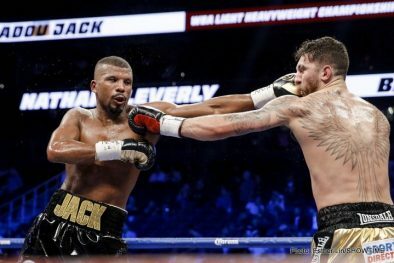 The Las Vegas-based, Swedish-born Jack (21-1-3, 13 KOs) out-classed Cleverly (30-4, 16 KOs) in a one-sided bout that was stopped by referee Tony Weeks with 12 seconds remaining in the fifth round. 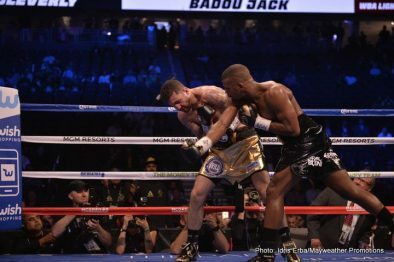 It was the first fight for Jack since moving up from 168 pounds to 175 pounds. 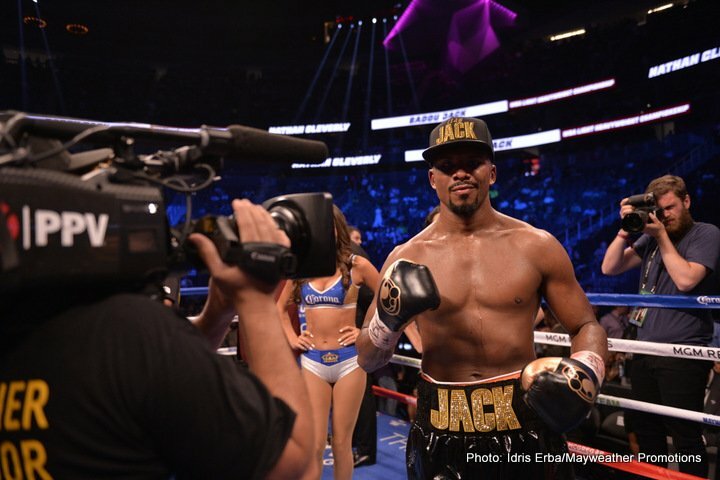 Jack had recorded majority draws in each of his past two fights against James DeGale of England and Canada’s Lucian Bute. 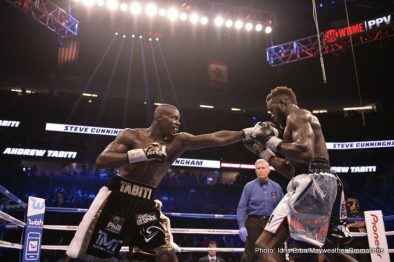 The PPV telecast began with unbeaten Andrew Tabiti and former world champion Steve Cunningham meeting in a 10-round cruiserweight battle. 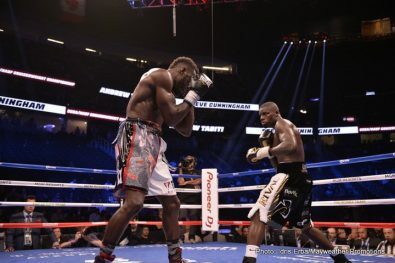 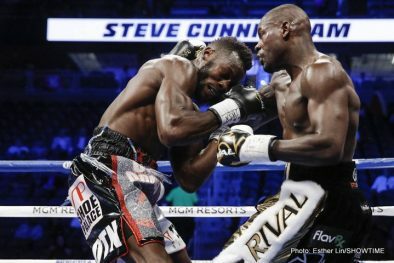 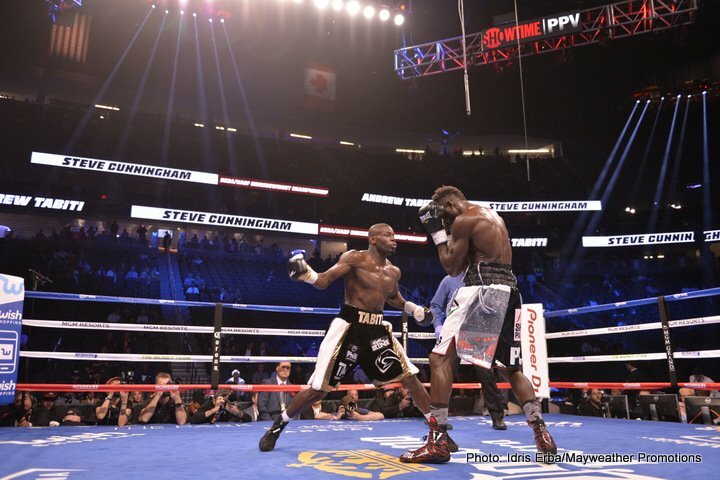 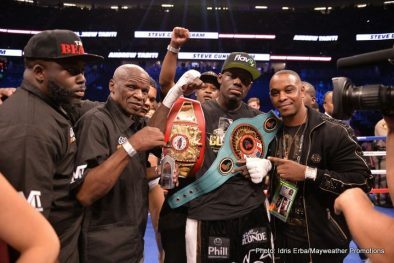 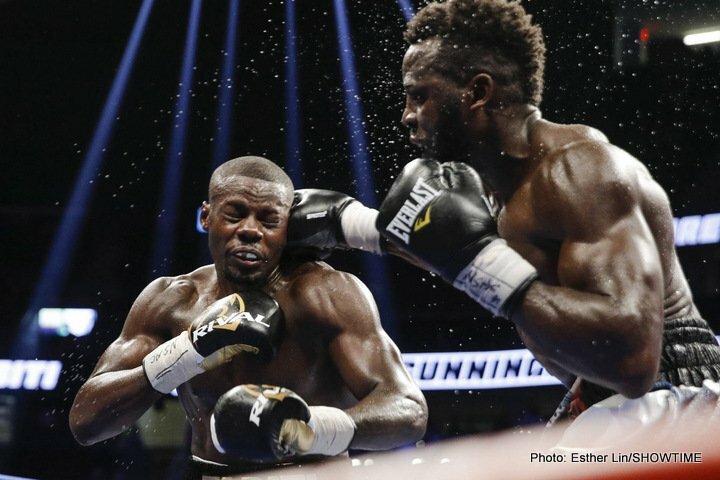 Tabiti (16-0, 13 KOs) controlled the action against the 41-year-old Cunningham (29-9-1, 13 KOs) on his way to a unanimous decision scored 97-93 twice and 100-90. 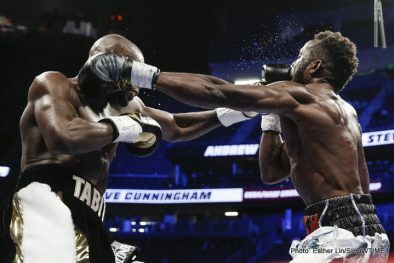 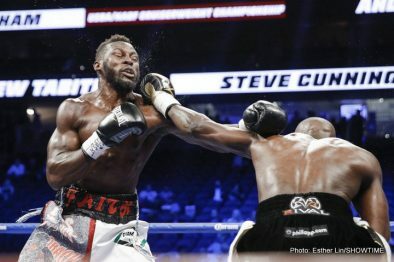 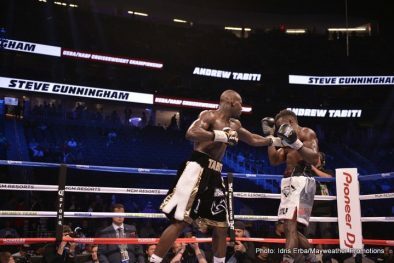 A Chicago native who lives and trains in Las Vegas, Tabiti landed 31 percent of his jabs (70 of 229) and 49 percent of his power punches compared to just 27 percent for Cunningham. 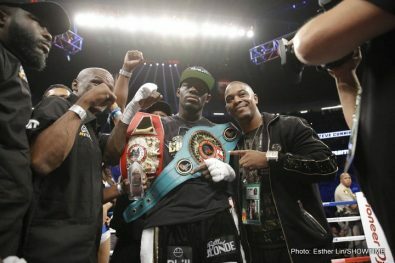 With the win, Tabiti retains the NABF cruiserweight title and won the USBA cruiserweight championship.